Our new items are ready to be added to the shop. We are just waiting for a non-rainy day to take proper product shots. 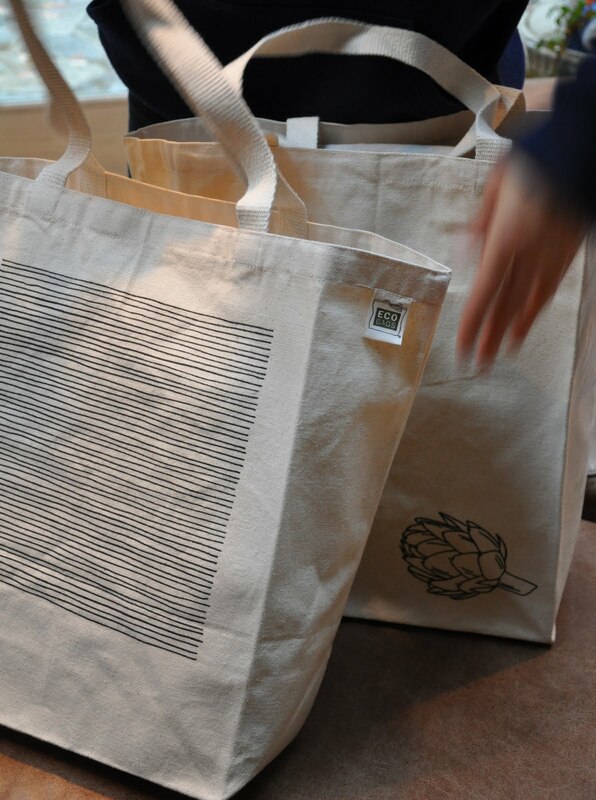 Our totes will be available in the lines and artichoke design. They are super strong and can carry more than a regular brown paper grocery bag! Kids aprons come with the artichoke, while adult aprons come with lines. 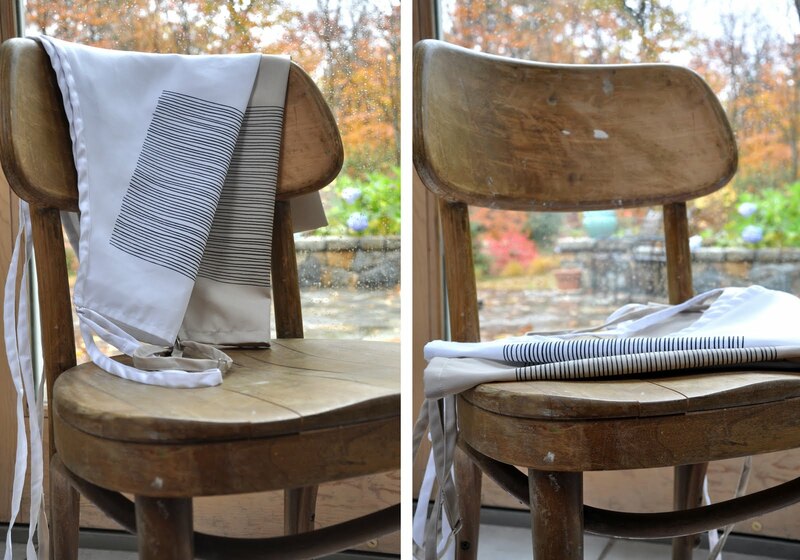 Adult aprons are also available in two colors, white and putty.